Nevaeh Evan’s life is uprooted after her father’s death, when she moves in with her aunt and cousin, Livvie. Her plan to lay low at her new high school isn’t working. Her friend’s jerky boyfriend keeps asking her out, the guy she likes treats her like garbage, and the thought of tumbling again makes her want to hurl. But Nev feels she doesn’t deserve to be happy. Not after what happened the night her father died. Bodie Scott knows about grief all too well. Critically injured in an alcohol related accident the year before, Bodie struggles with the fact that he’ll never play football again, and he’s so far behind in credits he can’t see straight. That is, until he meets Nev. Haunted by their bloody pasts and wary of a shared future, Nev and Bodie turn to one another for comfort and support, and realize they’re not so alone after all. And when the party scene at school threatens the life of a loved one, the two stop at nothing to keep the past from repeating itself. Perception is everything to sixteen-year-old Olivia Brown. 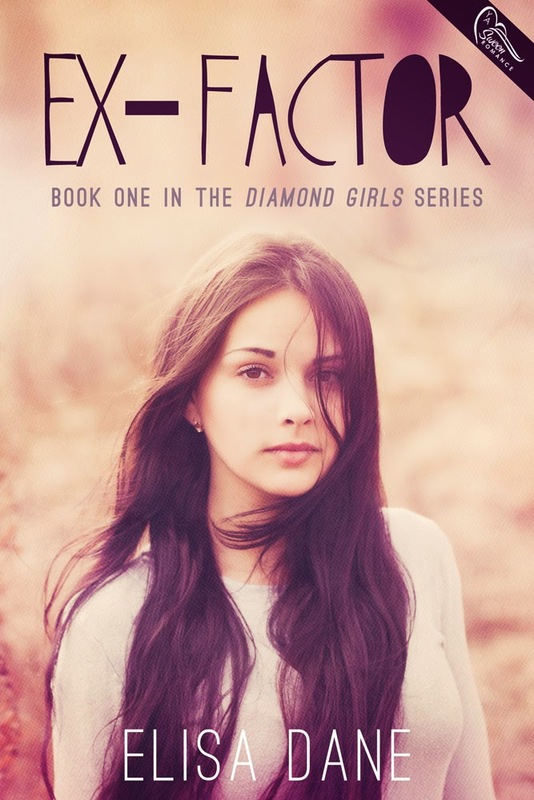 With her freakishly hot boyfriend, volunteer work at the local animal shelter, successful beauty channel on YouTube, and well-earned spot on X Factor Cheer’s elite level five Diamond Girl team, Livvie’s the girl every other girl wants to be. At least, that’s the illusion she’s aiming for. 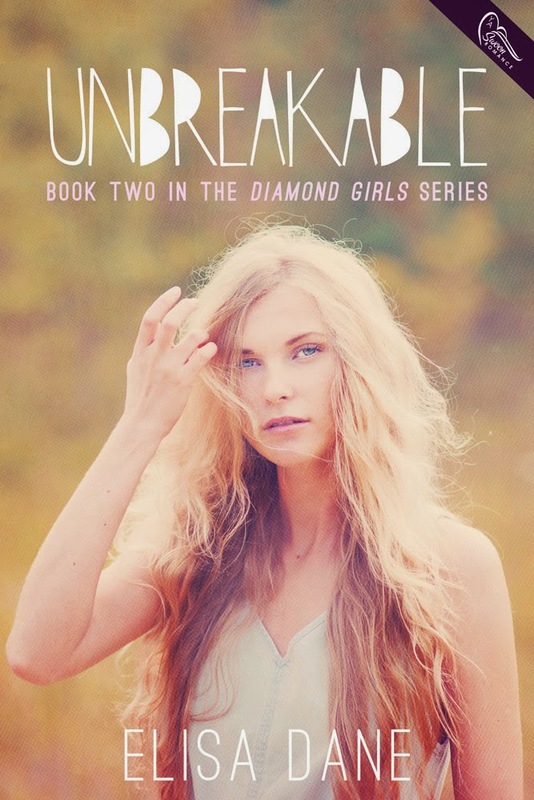 But Livvie’s seemingly perfect life is anything but. Lying about the bruises her boyfriend gives her, and cowering beneath his raging temper becomes a regular way of life until she unwittingly witnesses her drunken neighbor beating his step-son, the town bad boy, Reid Tate. But when his pretty, do-good neighbor witnesses his step-dad beat him to within an inch of his life, and not only call the cops but keeps quiet at school about what she saw, Reid wonders if maybe, just maybe, he’s found someone he can finally trust. I’m a lover of books (YA & Adult romance), chocolate, reality television,and am a proud mother to three All Star cheerleaders. Woot!I write Contemporary YA romance with cheerleaders. Yep. I write what I know, and it’s my hope that my stories will not only take you on a romantic journey that will warm your heart, but that you’ll find a new respect and interest in the sport of Cheerleading you may not have had before.